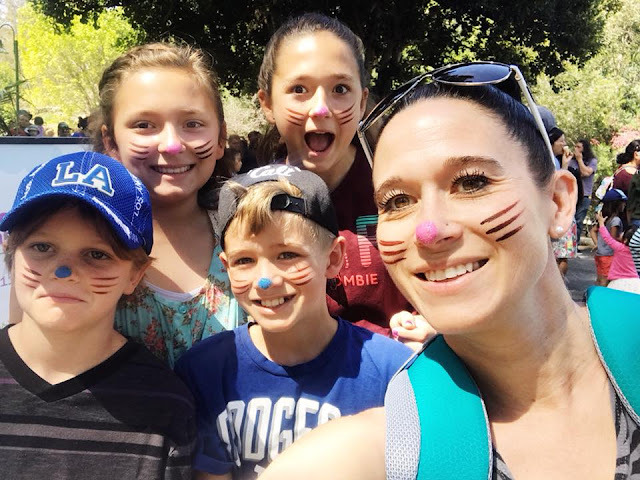 One Not So Bored Mommy: SPRING BREAK - We Attended @thelosangeleszoo #BigBunnysSpringFling And You Should Too! 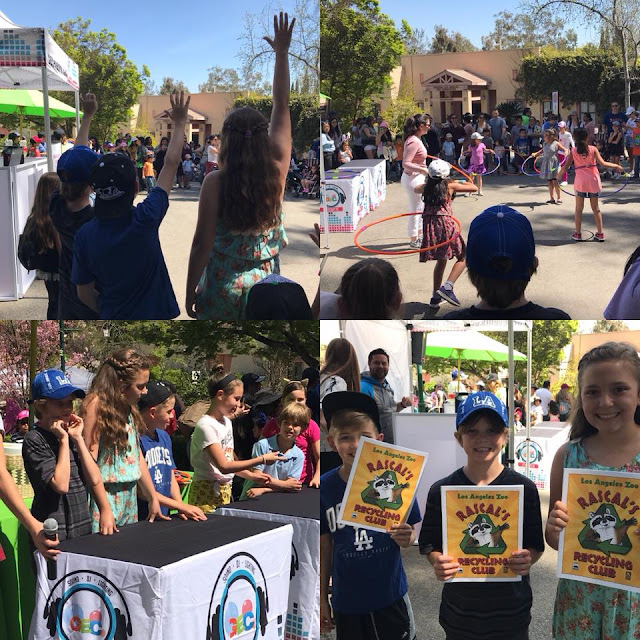 SPRING BREAK - We Attended @thelosangeleszoo #BigBunnysSpringFling And You Should Too! We've kind of ping pong balled between San Diego and LA this SPRING BREAK so far! Like literally! Tuesday- San Diego SeaWorld, Wednesday- Hollywood, Thursday - The Beach in Oceanside, Today...to be determined! So it's kinda fitting that this morning we left bright and early again, for yet another road trip...this time NORTH. 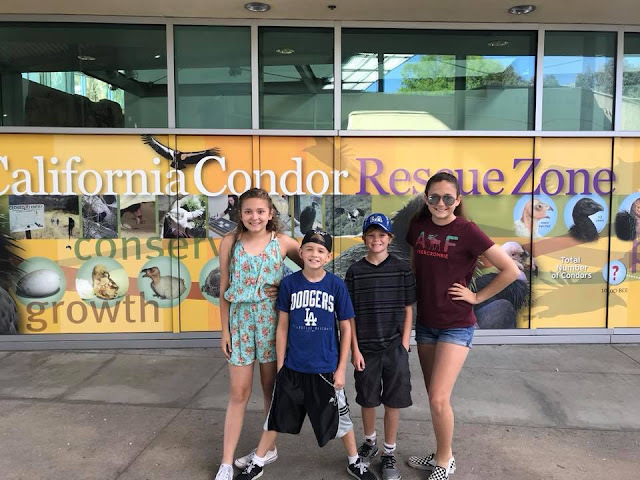 We left really early, because traffic between here and LA is kinda horrible in the morning, but much to our surprise, we made it to the Zoo with plenty of time to spare. No products were sent for this feature. 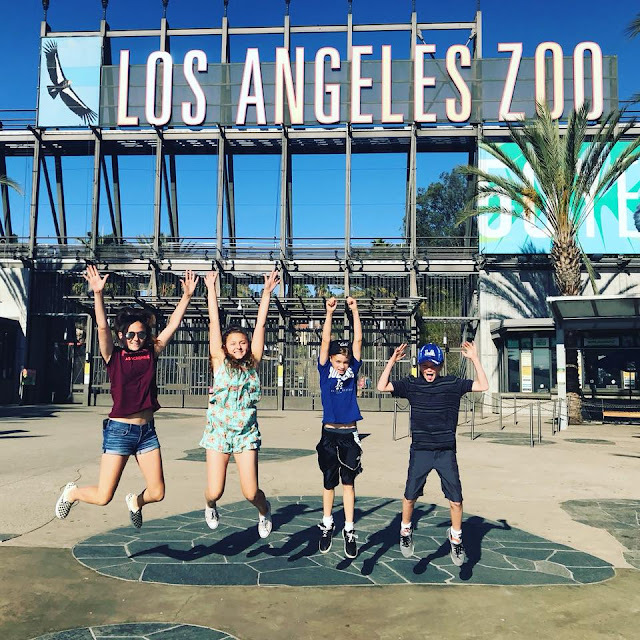 I was offered free tickets to the zoo for the day in return for my honest review/feature of the event at the LA Zoo. I was not offered any monetary compensation by posting my feature of the day. 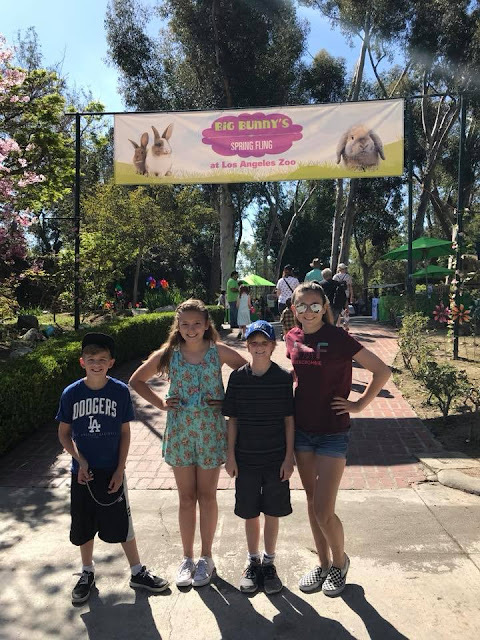 The kids were excited to check out what all the FUN & FUSS is about with the Los Angeles Zoo in general (we've never been), but especially all the EASTER FUN they had planned because of the "Big Bunny's Spring Fling" event. 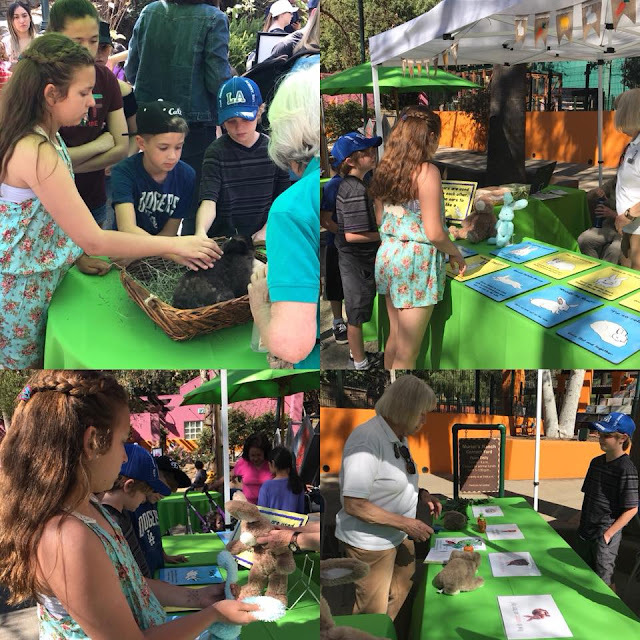 THIS IS A "THREE DAY ONLY" EVENT for the Zoo! 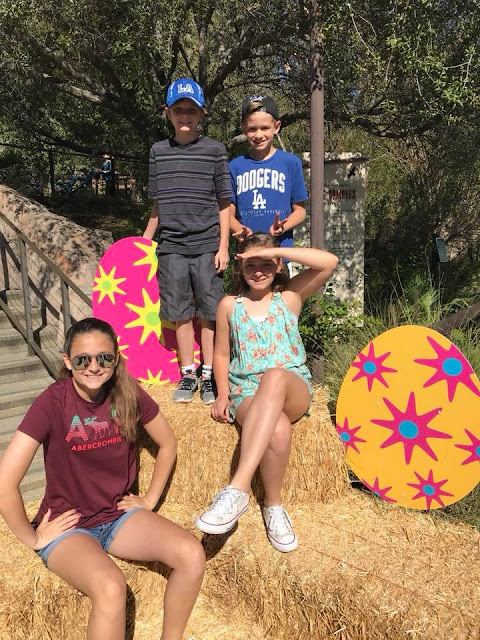 It's three days of "Egg-Citing" fun and activities for you and the whole family! And trust me...there is plenty to do to keep you busy all day long!! 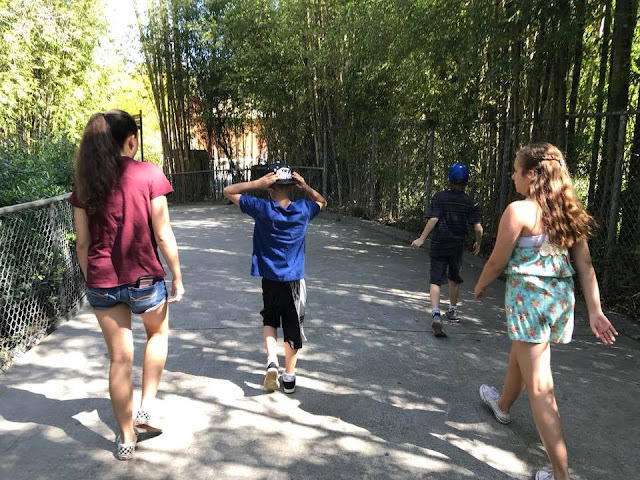 We headed into the Zoo to start our day, learning about animals (especially bunny's...duh)! 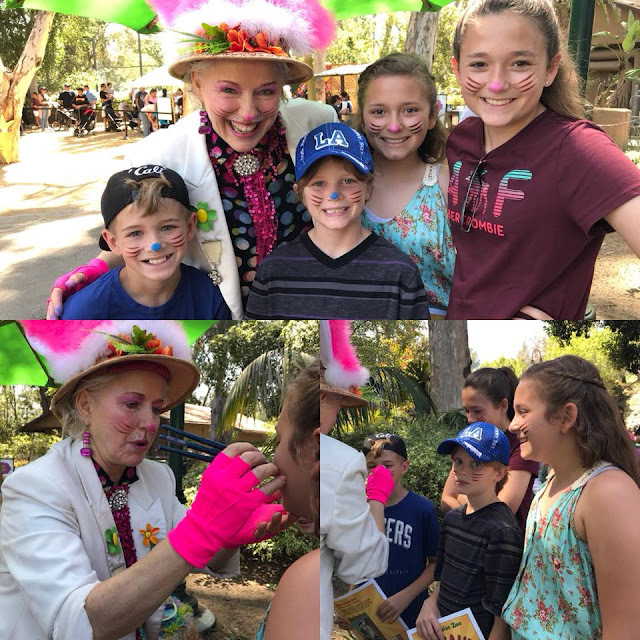 In fact, we headed over to learn about bunny's and even to pet one...who was super soft and the kids were so excited to meet. We learned some things about bunny's we didn't even know! Learning when school is on break? AWESOME! 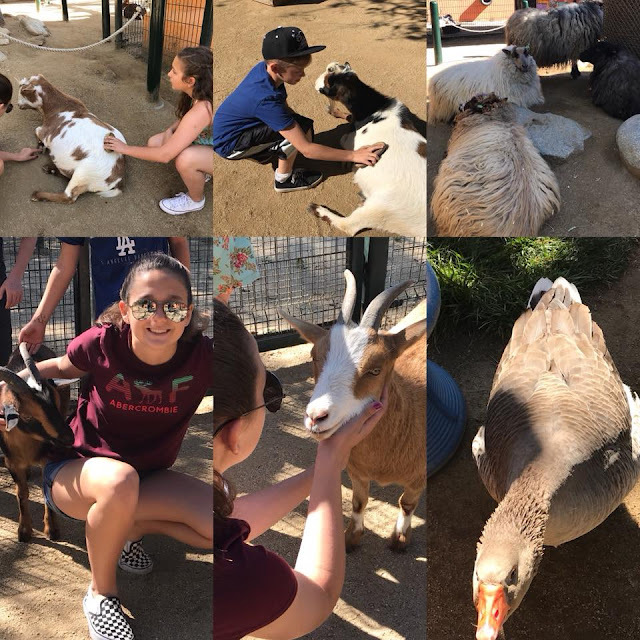 We had to stop in the Petting Zoo to meet all the sweet goats, sheep and even a goose that lives there. Oh, and wait...we even saw a Prairie Dog or two in it's natural habitat! 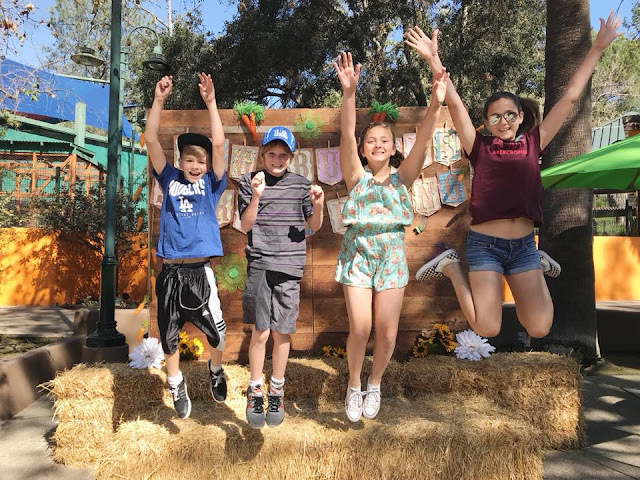 The kids participated in all the fun family events going on too! 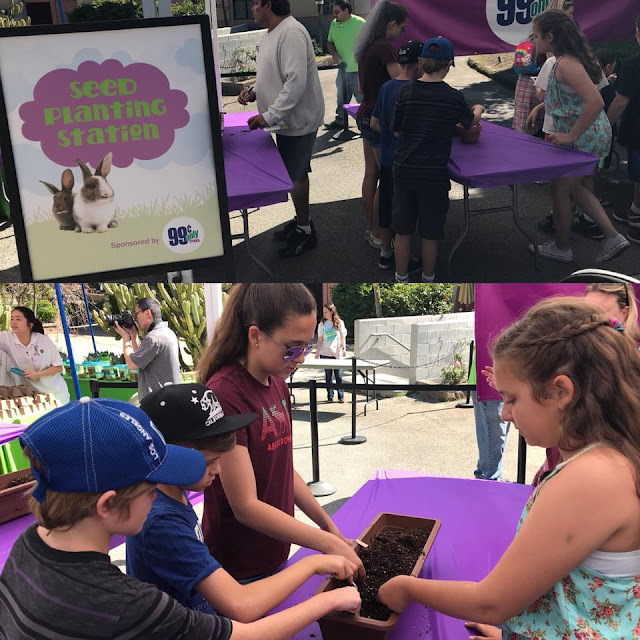 They could plant vegetable or wild flowers at one station. They danced and even participated in a contest (and their team even won). They had plenty of games for families to play together, dancing with a DJ playing fun music and and FACE PAINTING TOO! 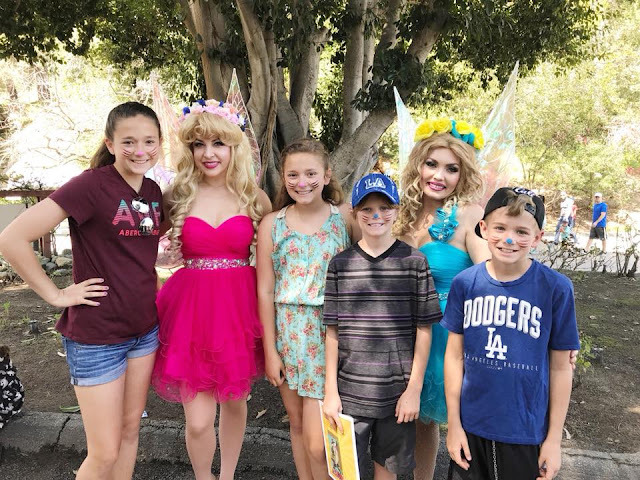 We even met a fairy or two. 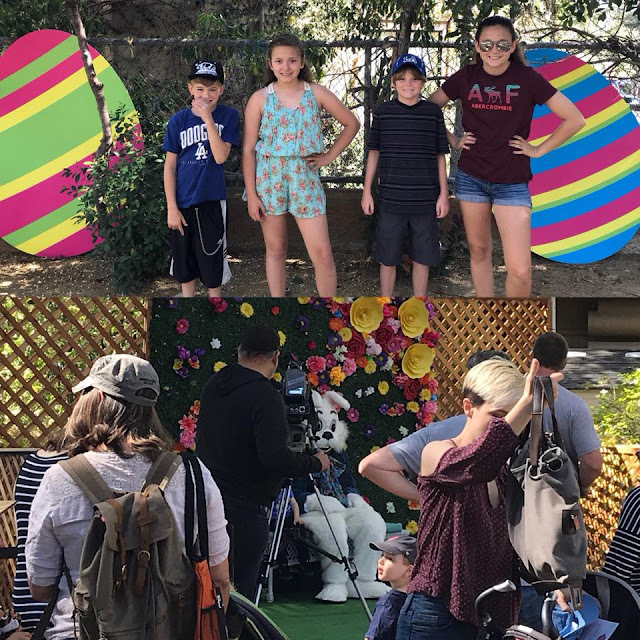 Oh...and the EASTER BUNNY was there to take pictures with (for an additional cost). 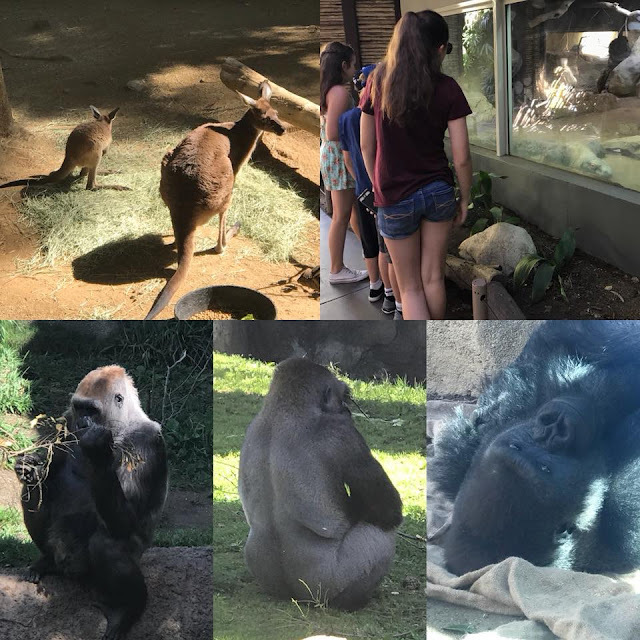 PLUS...there is always plenty to see and do at the Zoo in general. 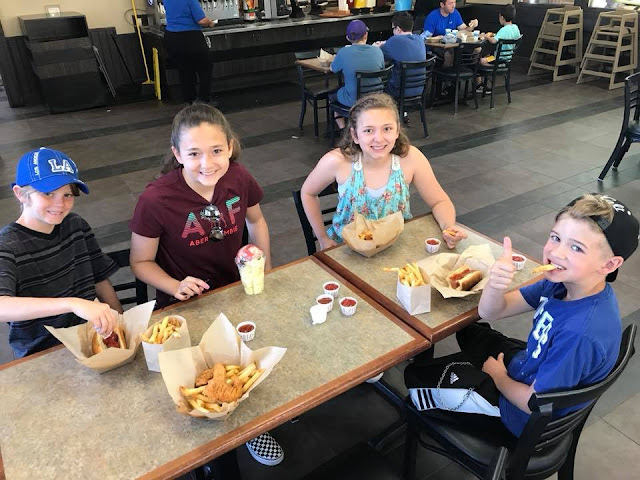 We had to stop and eat lunch at the Zoo Grill. 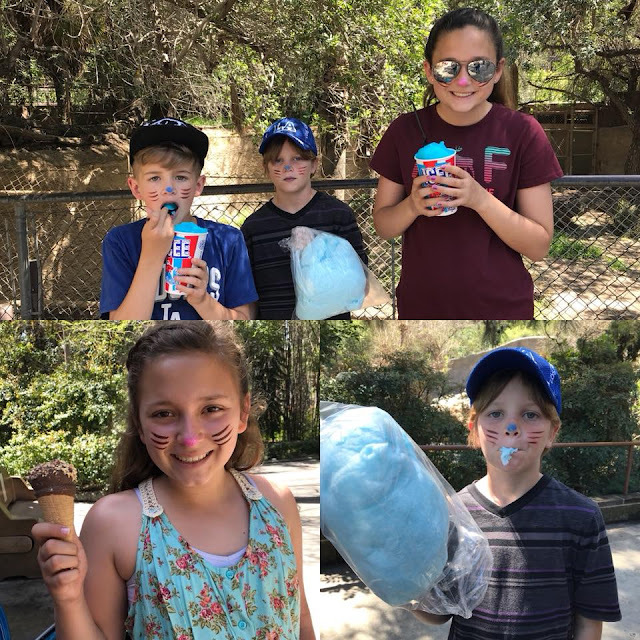 The kids were happy with their meals and it got them cooled down (it got pretty hot today) and juiced up for more fun with the animals. 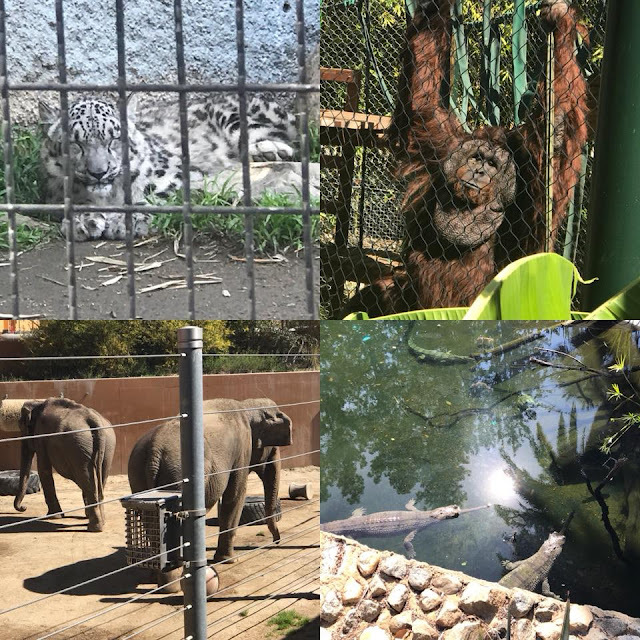 BUT HONESTLY...we love the animals we get to see, meet and giggle about! Some of them were quite entertaining today! I love that! They really put on a show! 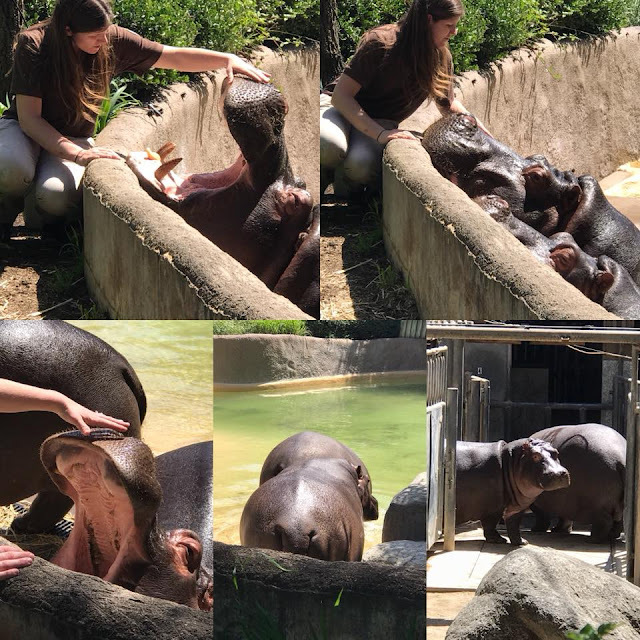 And we learned quite a bit about the Hippos today too! 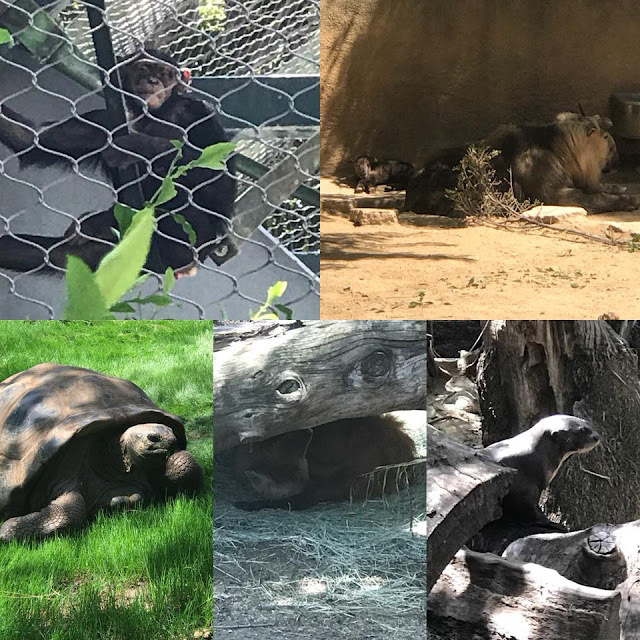 The ones at the Los Angeles Zoo are nothing like the ones on Jumanji. We of course, had to get a sweet, cool treat too! 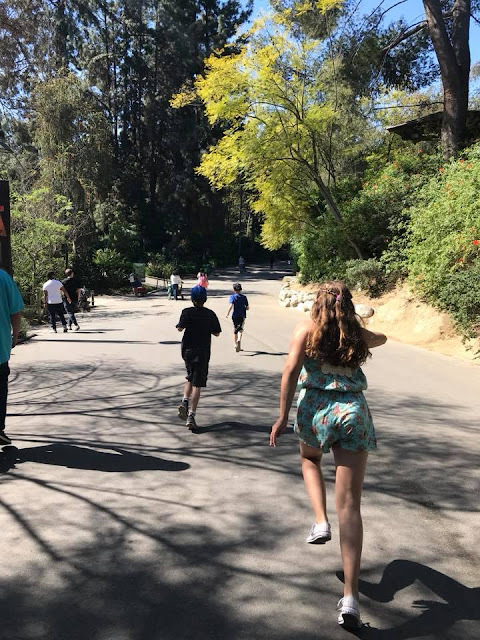 I mean, with all the walking we did (and we did a lot of walking)...they burned off all the extra calories anyway. Not that they have to worry about it! 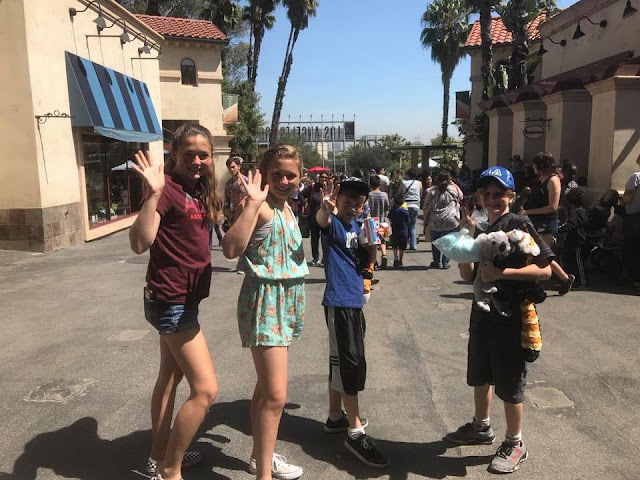 The two youngest have a thing for stuffed animals, so they chose to spend some of their own money on souvenirs from our day in the gift shop before we headed out! 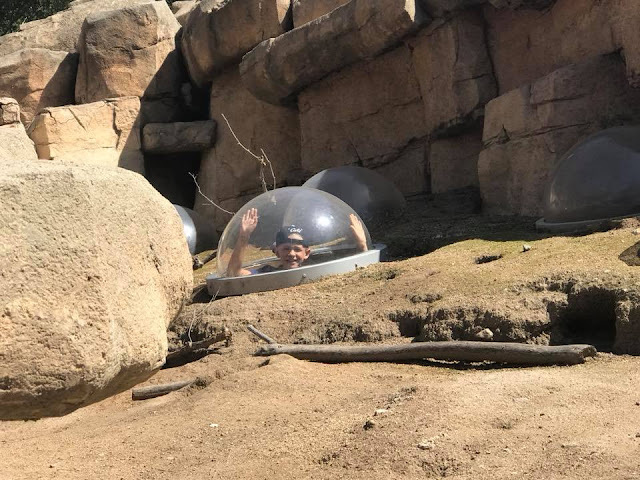 Until next time Los Angeles Zoo! 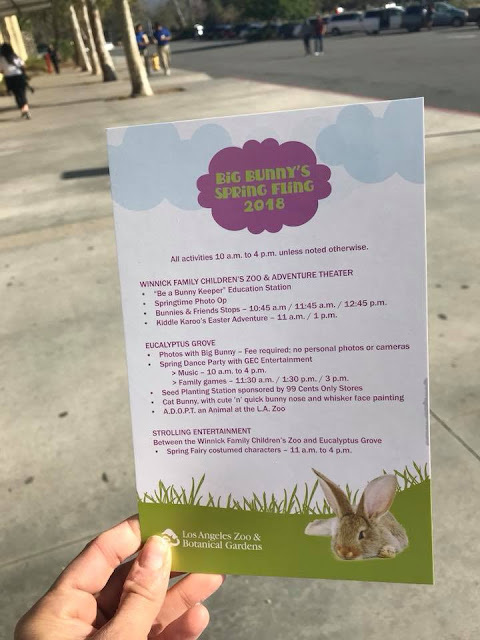 If you're kids are on SPRING BREAK and you're looking for something fun to do, especially the next two days as the "Big Bunny's Spring Fling" is happening (until April 1st)...take your family to the zoo! You will have a blast and you'll get the kids outside for some learning & exercise. It's a double dose of good! I was not paid to feature this post! I was compensated only by the tickets that were offered to us in return for this feature post. 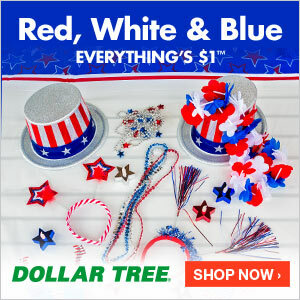 All the food items, stuffed animals, etc. were purchased on our own behalf with our own money.